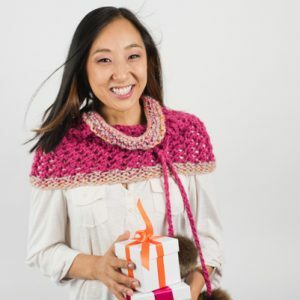 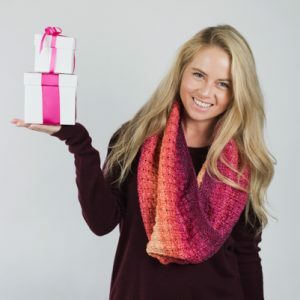 The cowl features all the fun and exciting spring colors, but it’s knit to keep you warm! 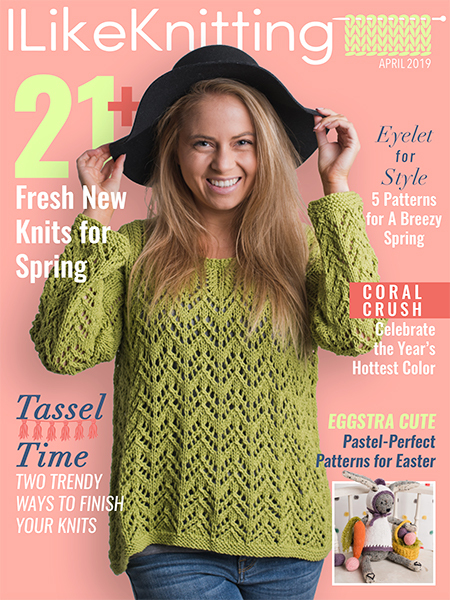 The mix of tassels and brioche stitches gives a fun, textural experience. 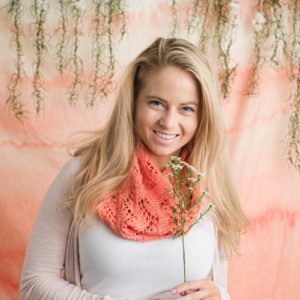 Calypso is knitted in the round. 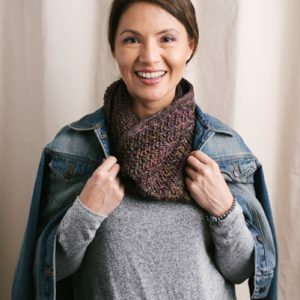 The brim is worked in 2×2 ribbing and the main body is worked in slipped stitch pattern, working with just one color of yarn each round. 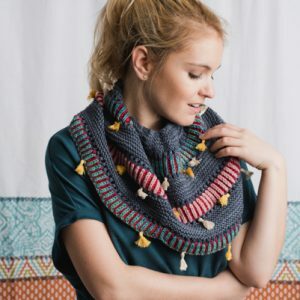 With an intriguing braid-like design reminiscent of willow branches, this cowl is light and cozy. 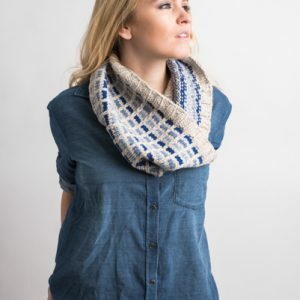 Paired with a jeans jacket, this cowl will keep out the chill on a late evening walk along the river. 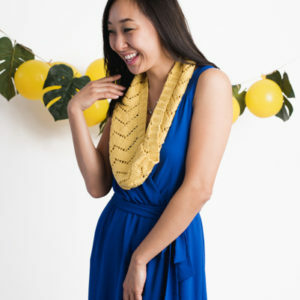 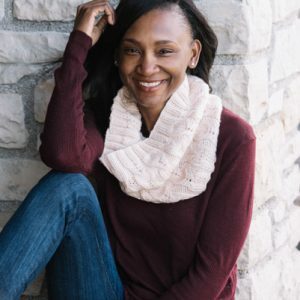 The Lemonade Cowl combines simple knits and yarn-overs with basic decreases in a simple lace repeat. 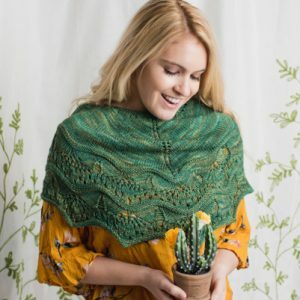 Perfect for quick, easy vacation knitting as well as a good introduction to lace. 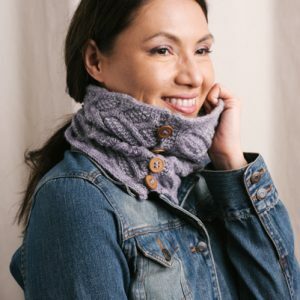 The cowl is long for a draped-scarf feel.